A man accused of illegally possessing firearms pleaded guilty to a felony charge in the case Wednesday during a hearing in the Champaign County Common Pleas Court. 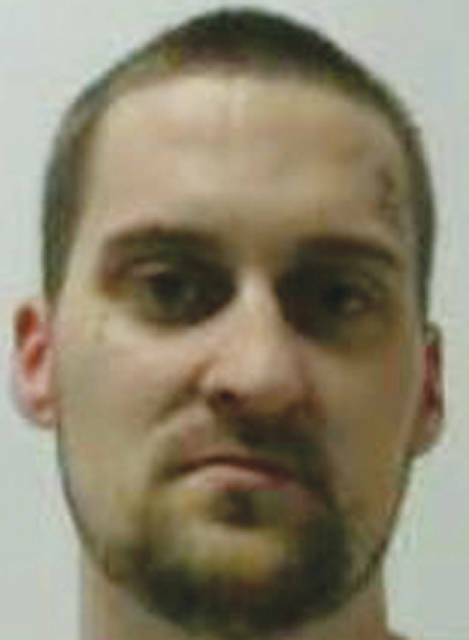 Jacob M. Heyder, 26, pleaded guilty to one count of having weapons while under disability, a third degree felony, with a one-year firearm specification. A sentencing hearing is scheduled for April 5. A court statement filed in the Champaign County Municipal Court states on Dec. 8, 2018, Urbana Police spoke to an Urbana resident in reference to Heyder texting him and making threats. The resident previously made a complaint about harassing text messages from Heyder earlier in the day. When the resident arrived at the police station, he showed texts from Heyder and photos of Heyder holding two long guns, holding a small revolver and a long gun. Other photos showed Heyder with swords, knives and other weapons. The resident also told police Heyder was responsible for shooting out a pizza delivery driver’s vehicle window from his balcony on Dec. 4, 2018. In addition to the mandatory one-year prison term for the firearm specification, Heyder faces a potential maximum prison term of three years for the having weapons while under disability charge.